Privacy abounds in this handsome home situated on 4 acres in Woodside Ranch. Easy living floor plan featuring an upstairs bonus room with a wet bar and a huge main level master with gas fireplace, walk-in closet, tile shower and jetted tub. This small acreage is the perfect blend of elbow room and convenience with mature trees, detached shop and a great patio. Relax inside where large windows invite views of the peaceful outdoors. Wood and slate floors, gas fireplace with river rock surround, and central heat and AC. Entertainers kitchen with knotty Alder cabinets, stainless appliances and granite tile counter tops. I was searching for a Property and found this listing (MLS #201810835). 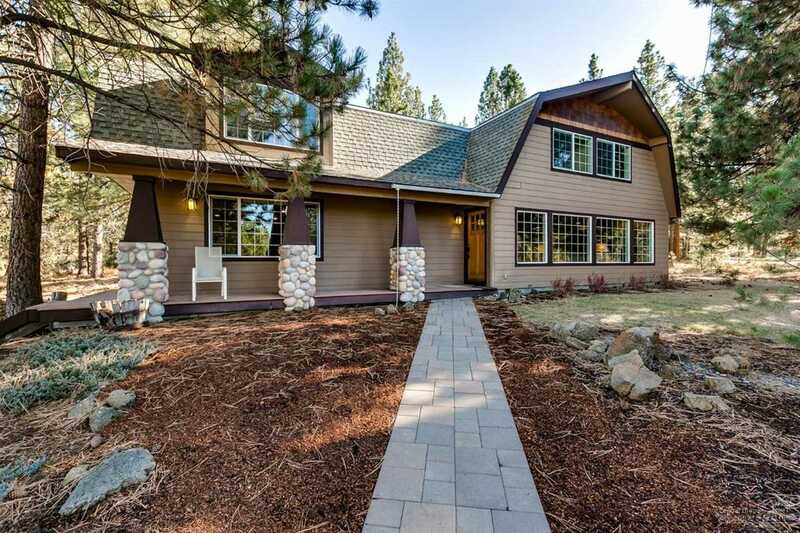 I would like to schedule a showing for 20569 Pine Vista Drive Bend, OR 97702. Thank you! I was searching for a Property and found this listing (MLS #201810835). Please send me more information regarding 20569 Pine Vista Drive Bend, OR 97702. Thank you!